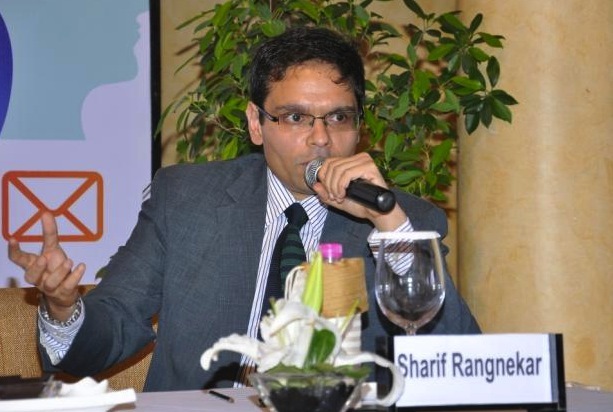 INDIA - Integral PR has made changes to its leadership structure with Sharif Rangnekar, who was CEO, becoming chairman. The operations of the consultancy will now be shared and handled by its two presidents, Aseem Bhargava and Adhish Mehrotra. Together, the two presidents have over 40 years of experience in marketing and public relations. They will be supported by the recently set up national advisory team that includes leaders from different markets specialising in issues and crisis, digital, integration and media relations. Rangnekar has been at the helm of the consultancy for over 10 years. Under his leadership the firm became a partner of Public Relations Organisation International (PROI) in 2006. In 2013 he was named the PR Person of the Year by IPRCCA. Last year he was included in the Asia Power List by PRWeek. He recently stepped down as President of PRCAI after being in charge for around four years. Rangnekar will now mentor, train and provide a strategic direction to the consultancy. He will also help build new services and be involved in special projects and existing alliances. He said: "We have significant depth and breadth in the agency and the time is ripe for some of our brilliant leaders to run the show and build our business from where it is and where it can be." Bhargava has over 25 years of work experience in corporate communications and PR. He has been with Integral PR since December 2013 and looks after operations across issues and crisis, and media. Mehrotra moved in to the firm in 2011 and since has built the integration business while leading significant wins for the agency. He previously worked in sales and marketing.